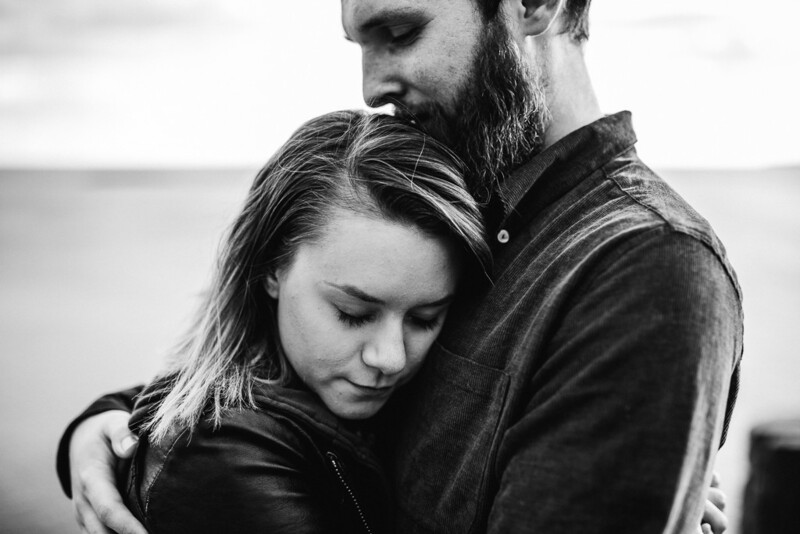 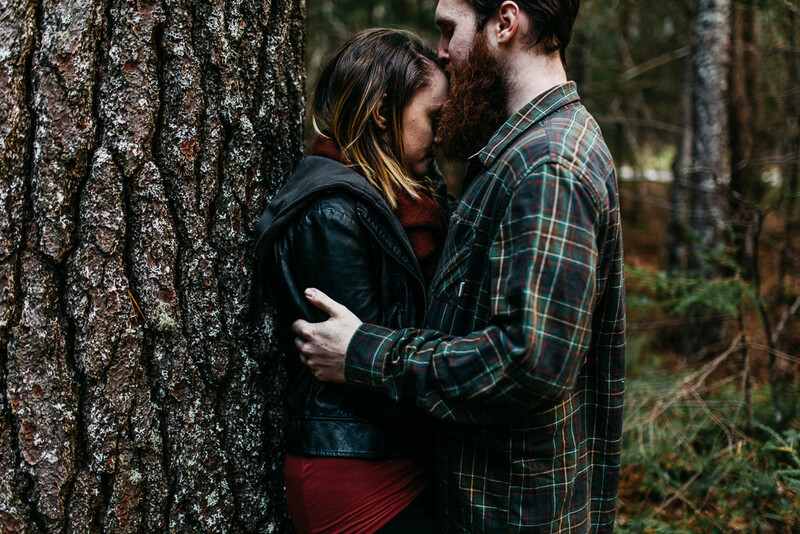 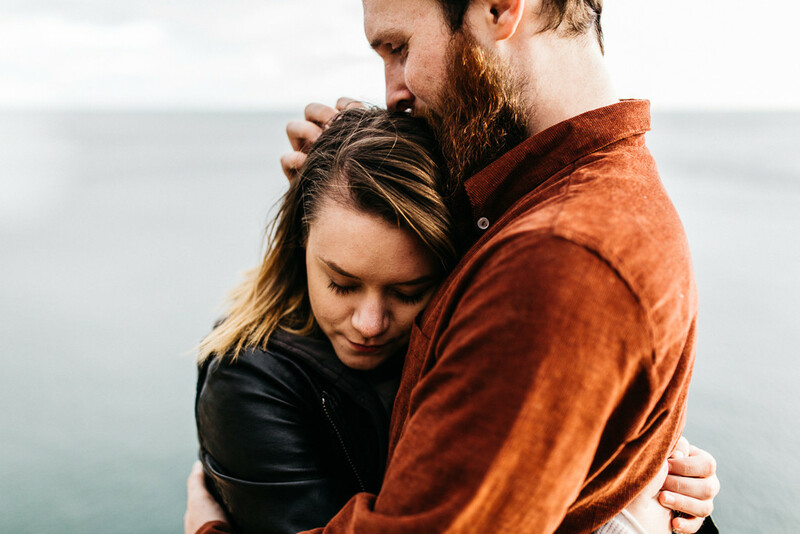 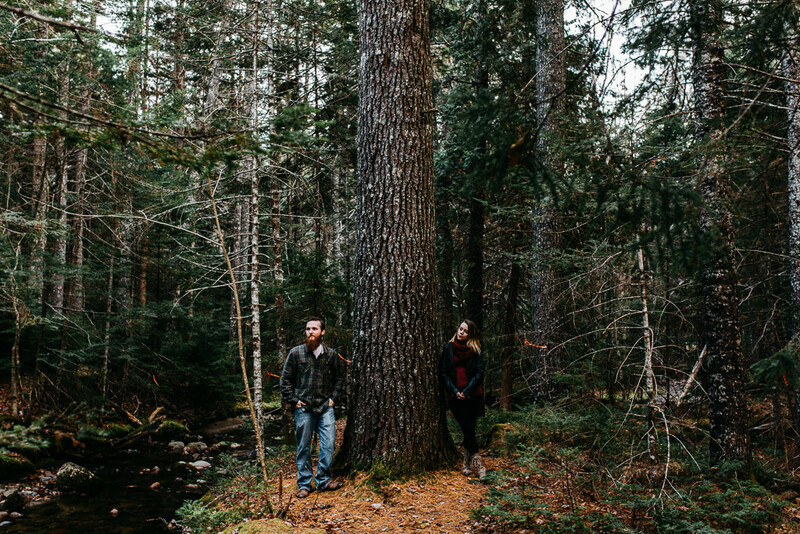 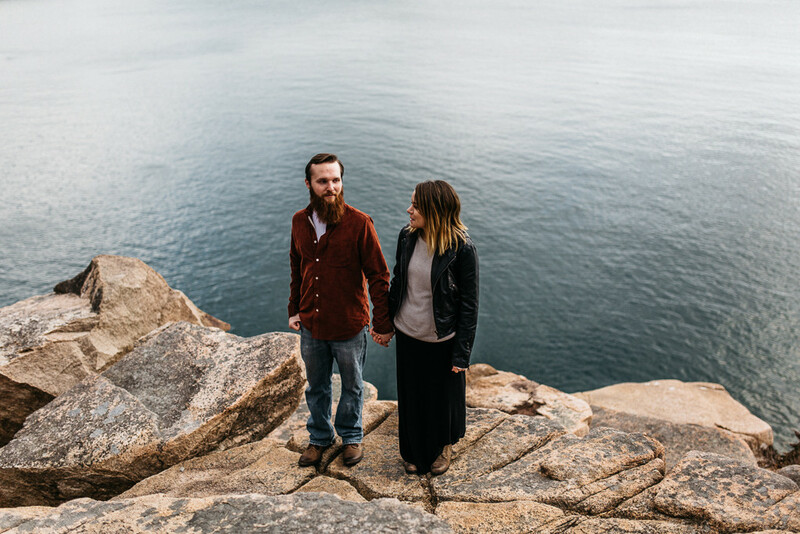 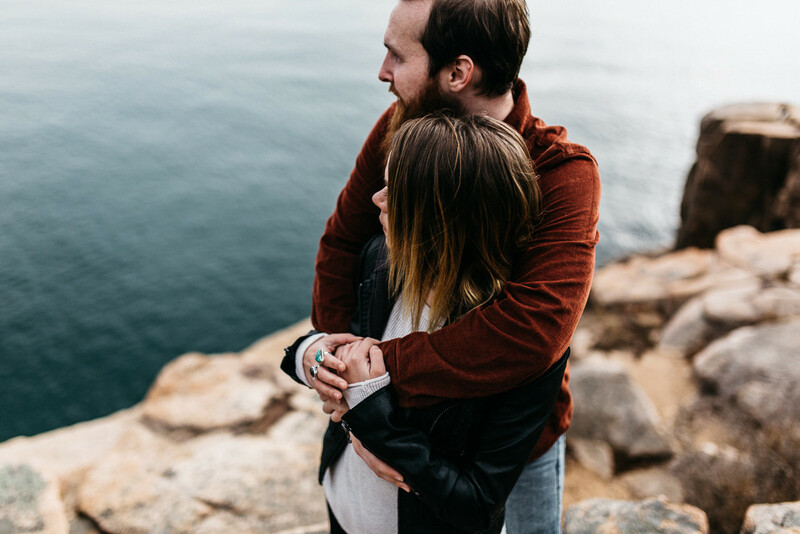 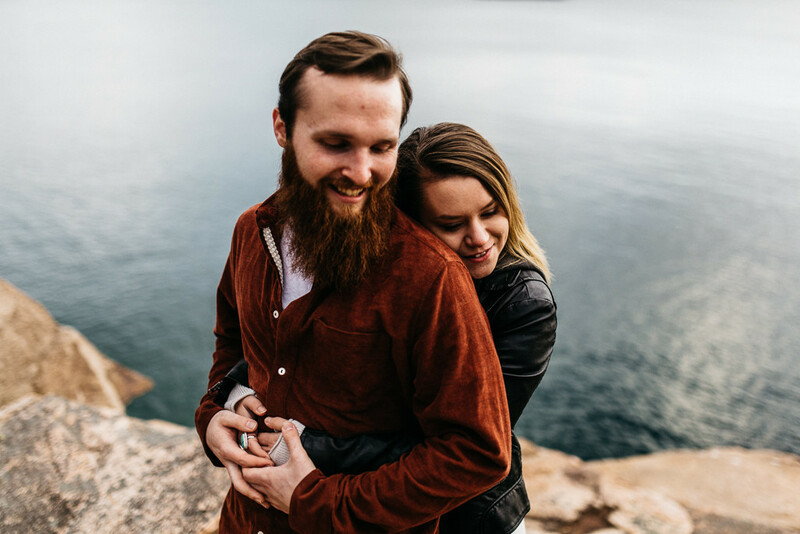 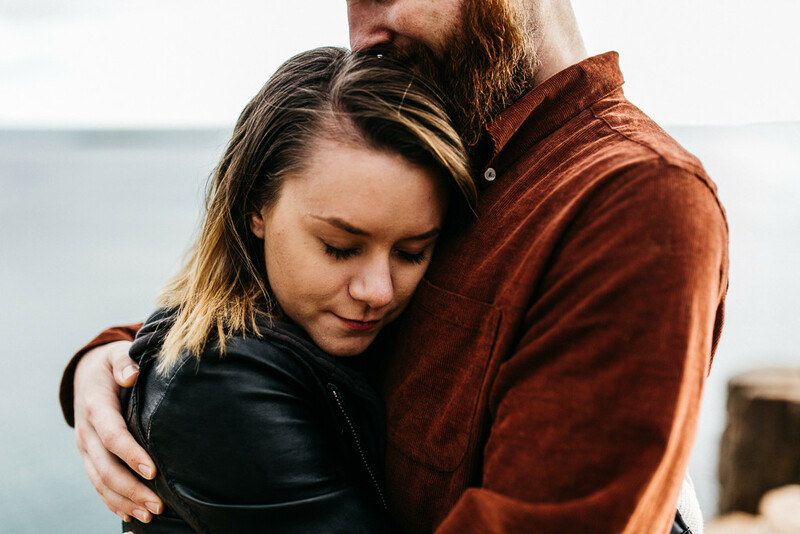 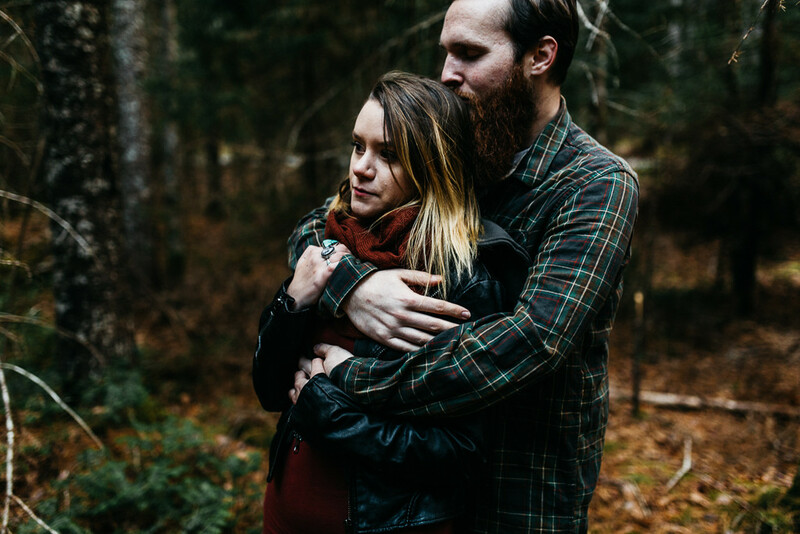 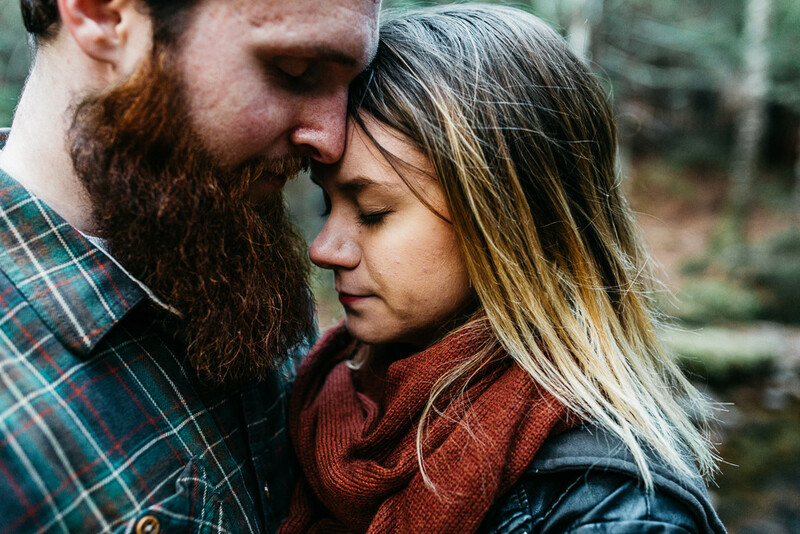 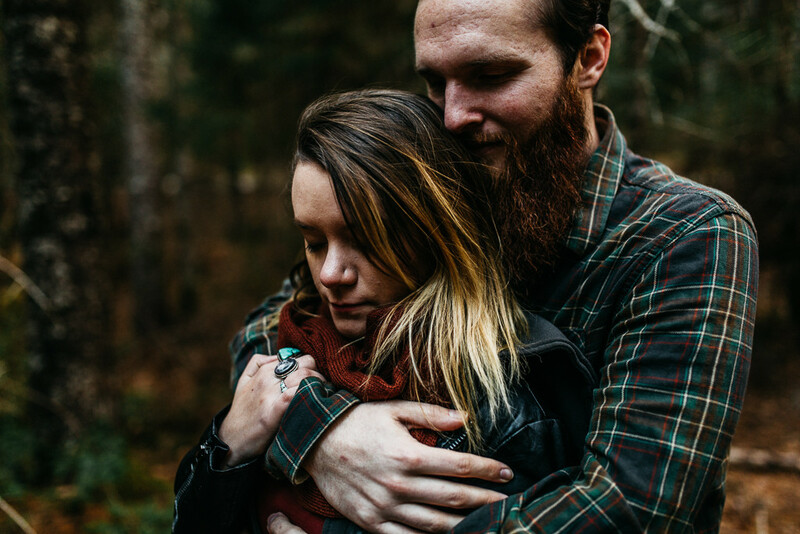 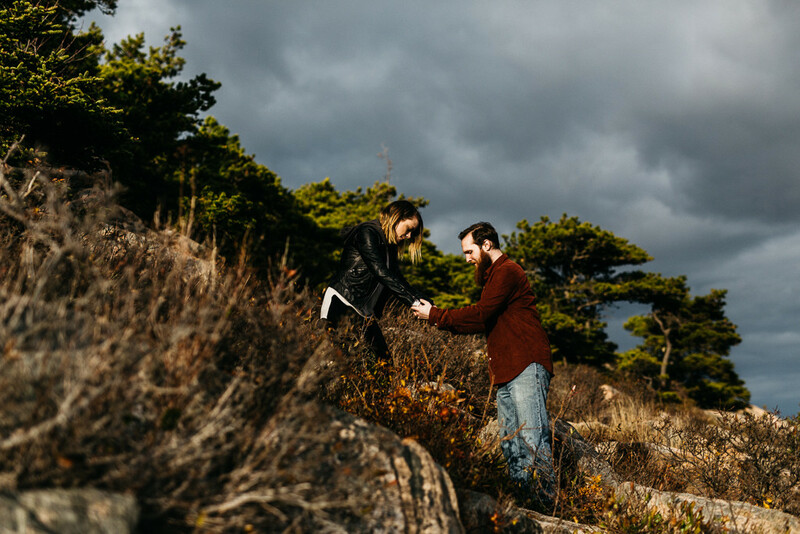 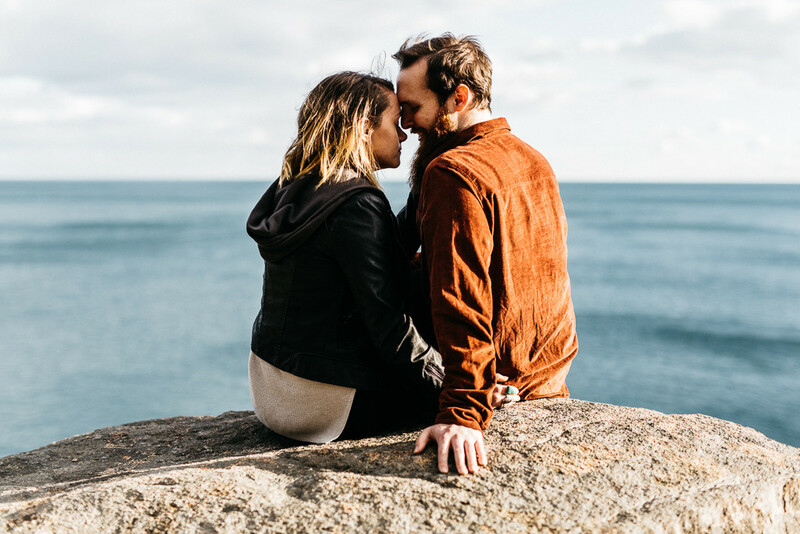 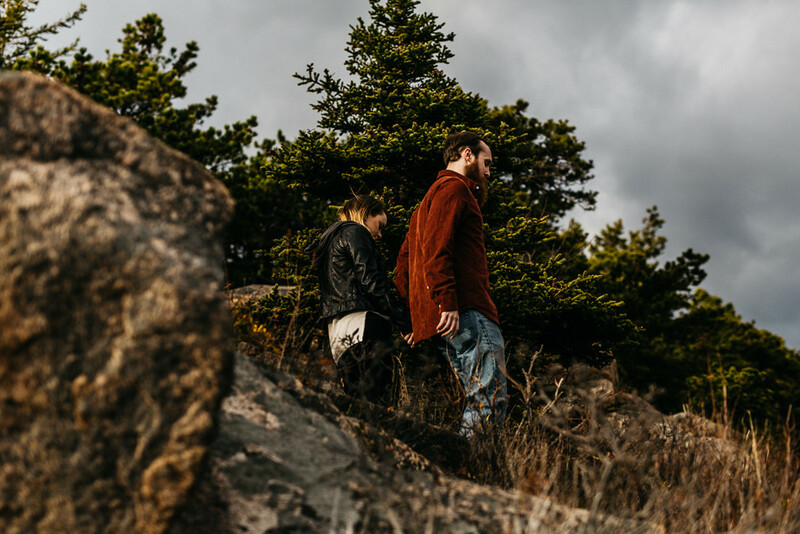 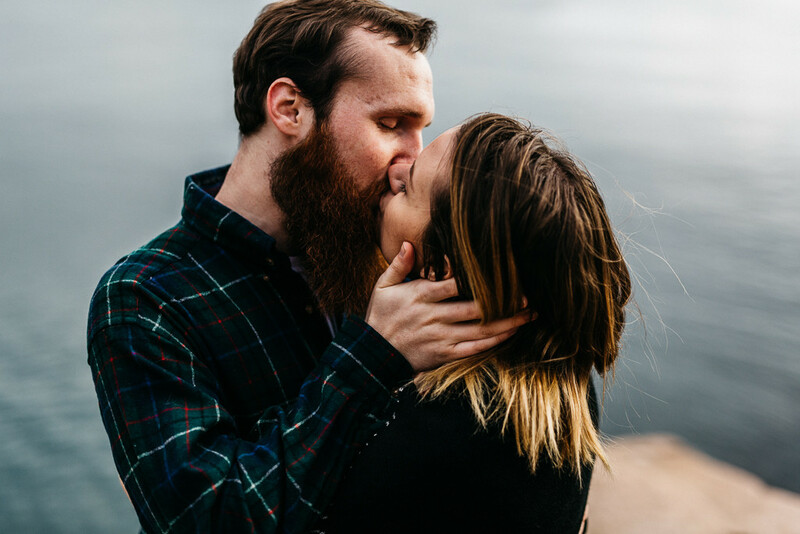 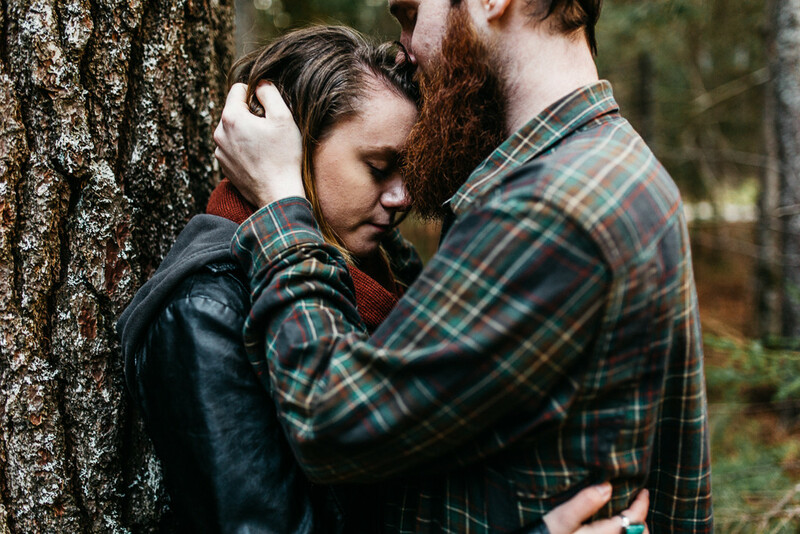 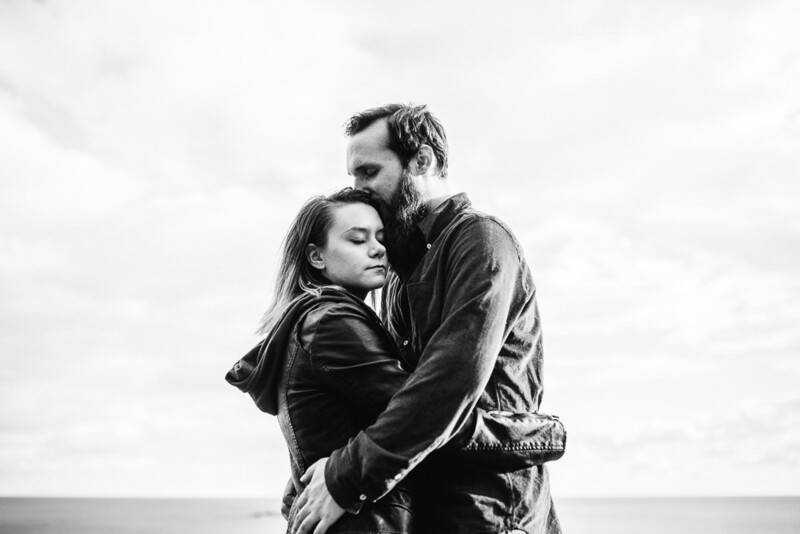 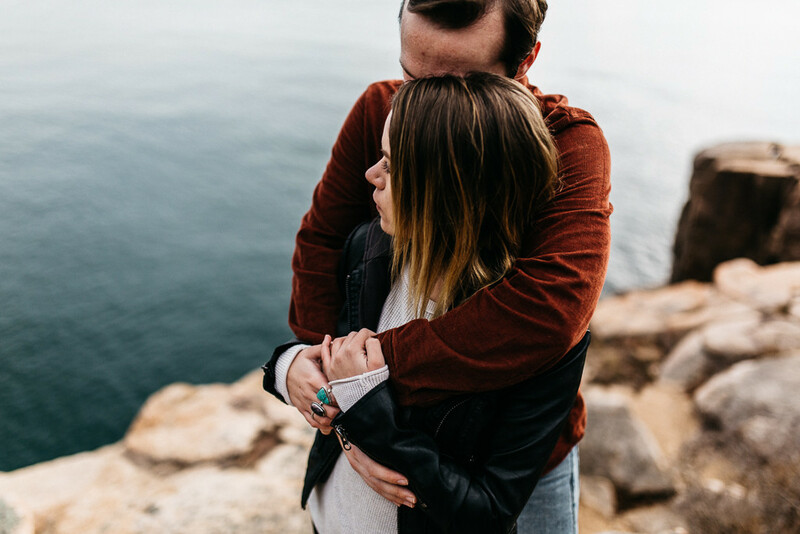 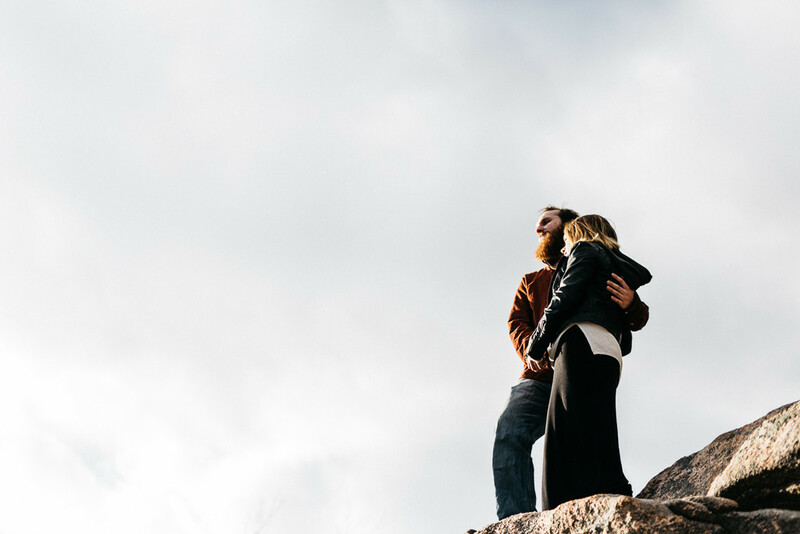 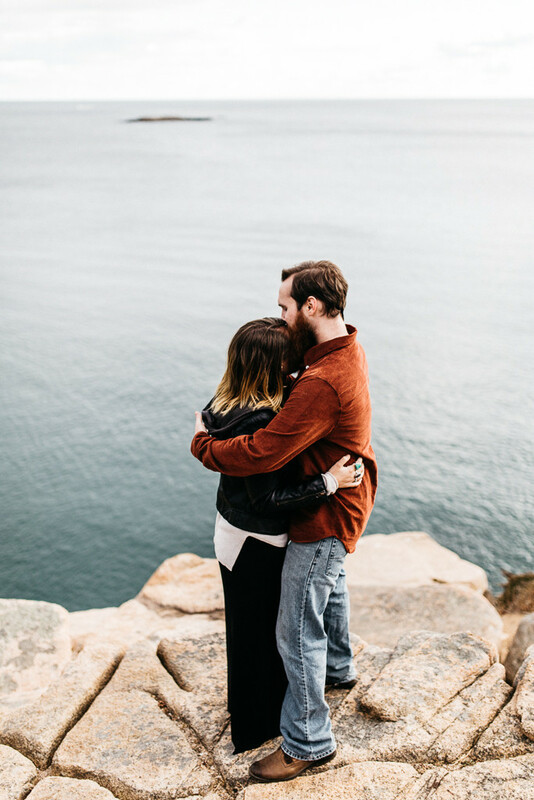 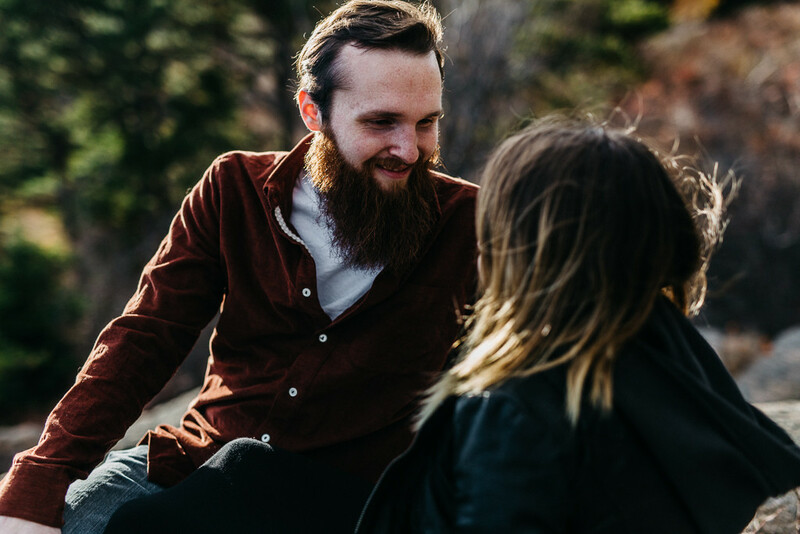 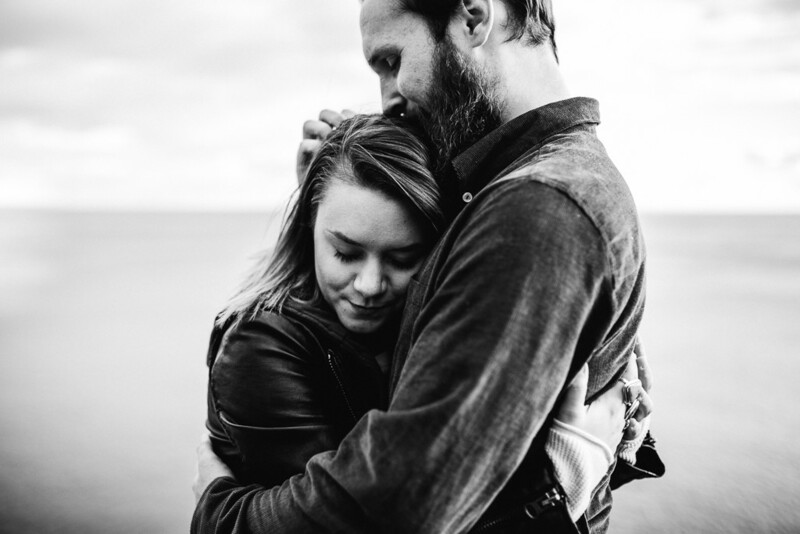 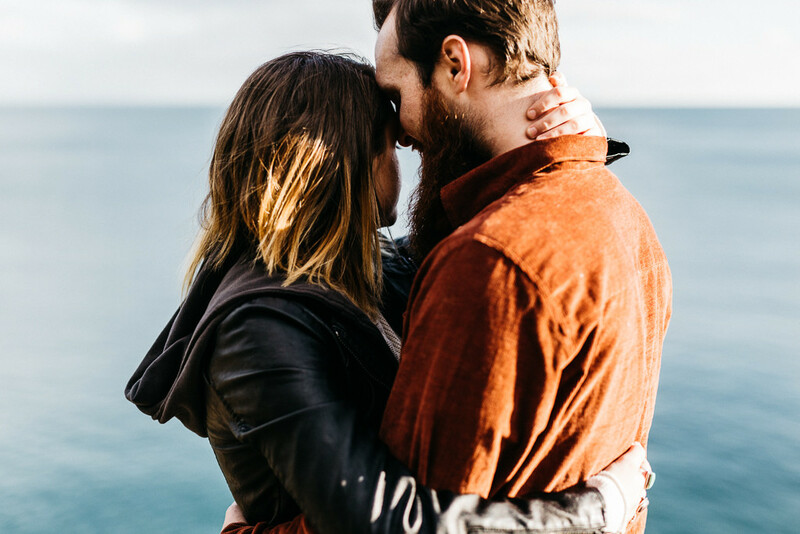 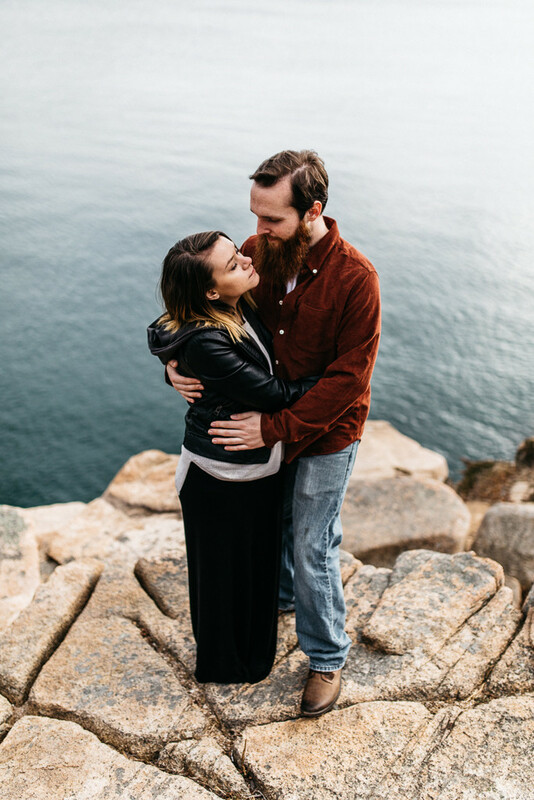 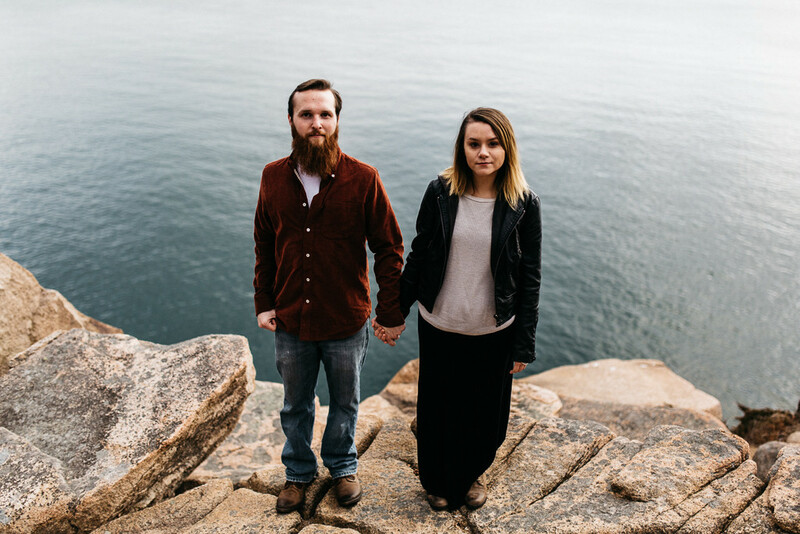 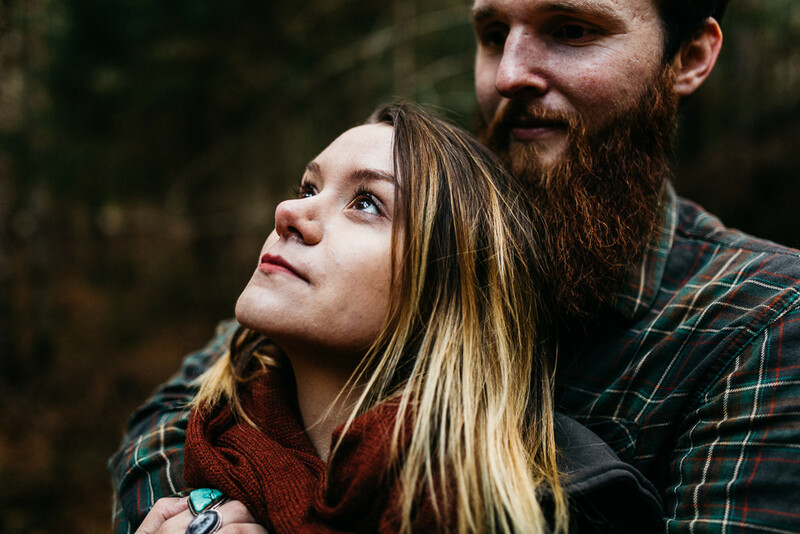 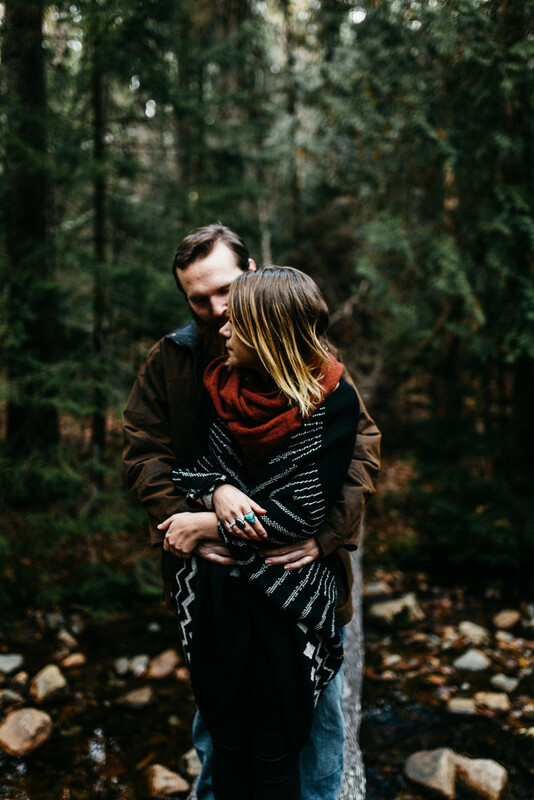 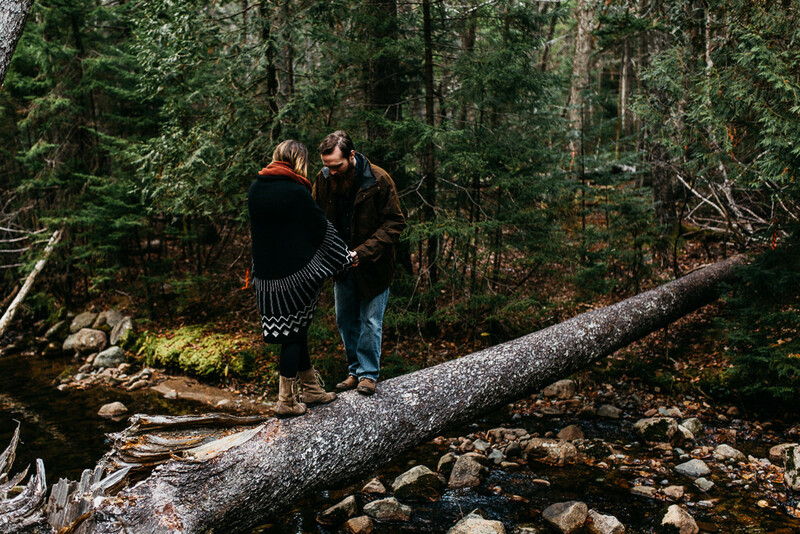 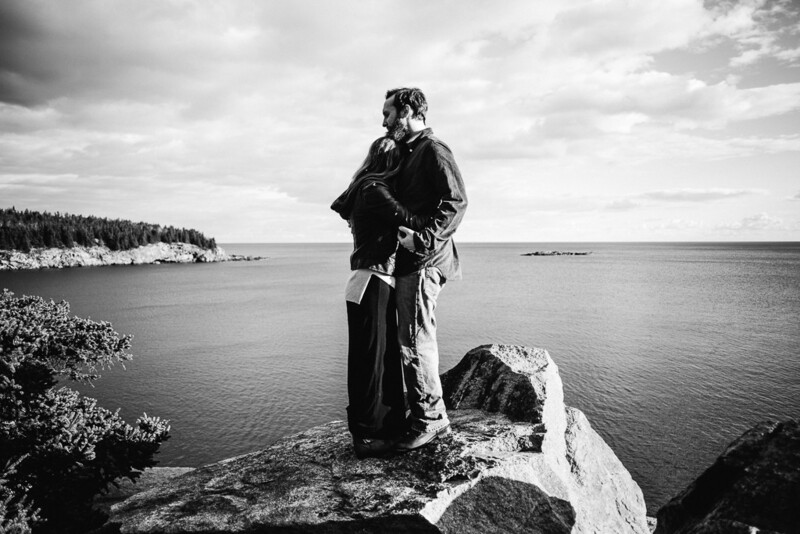 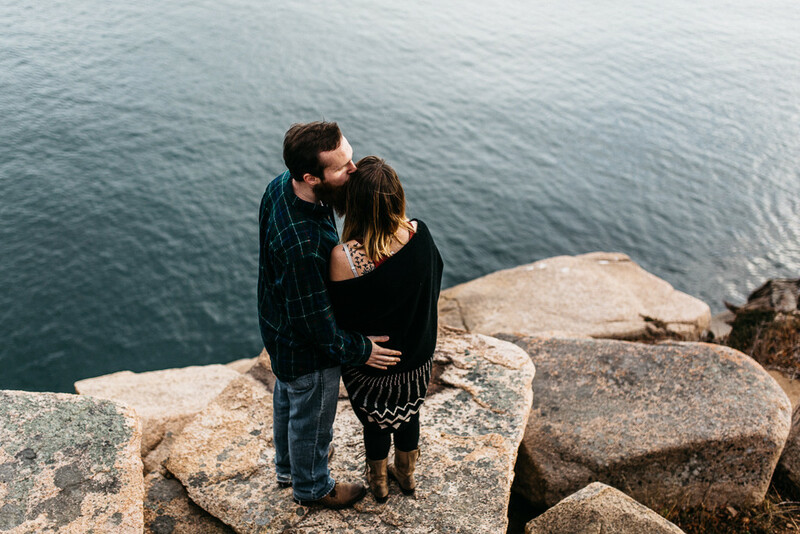 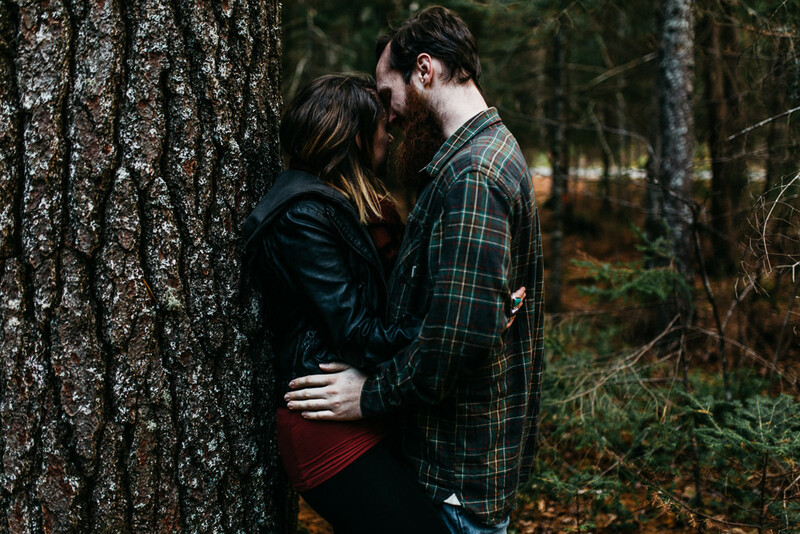 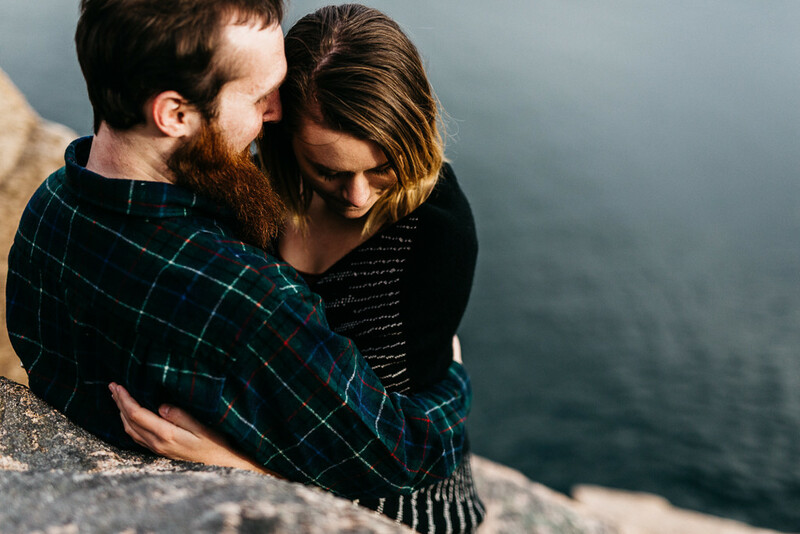 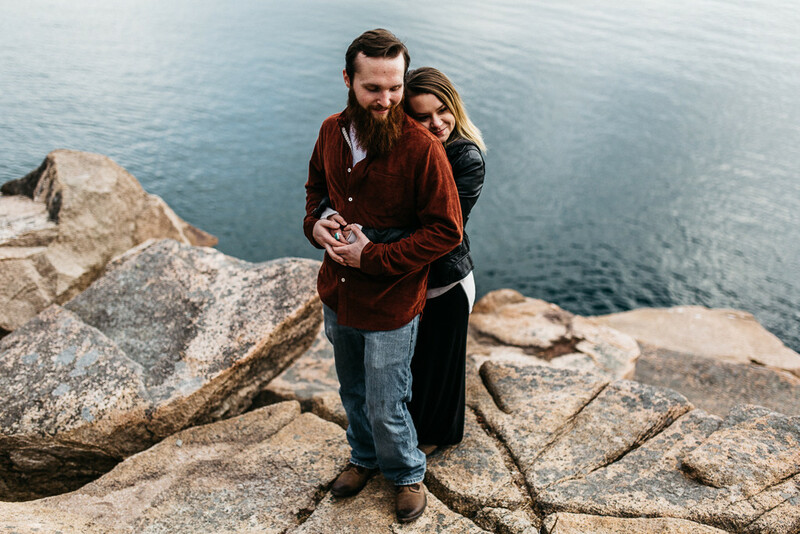 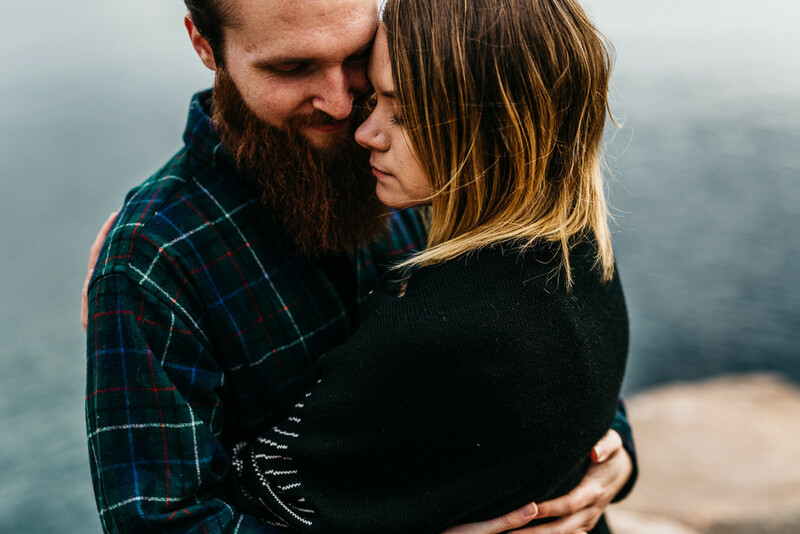 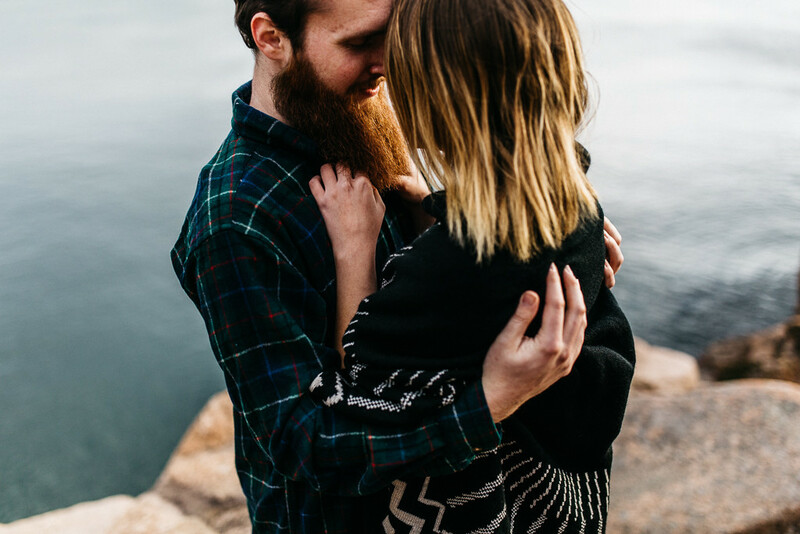 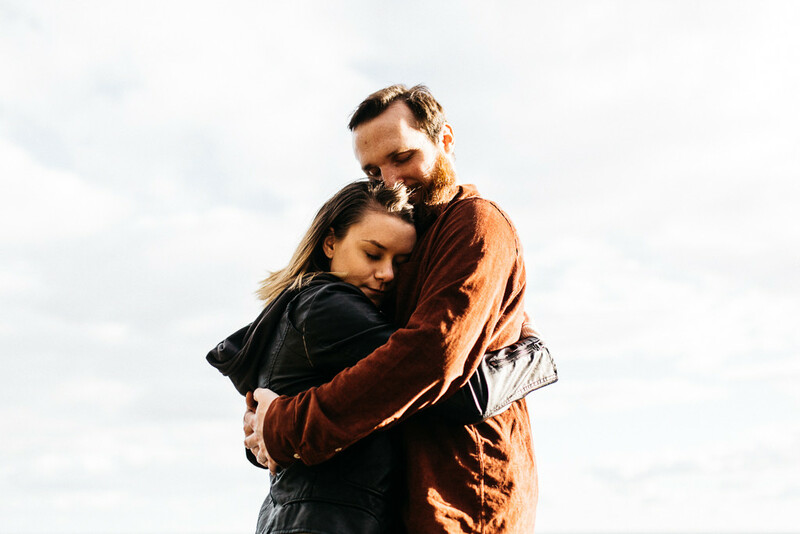 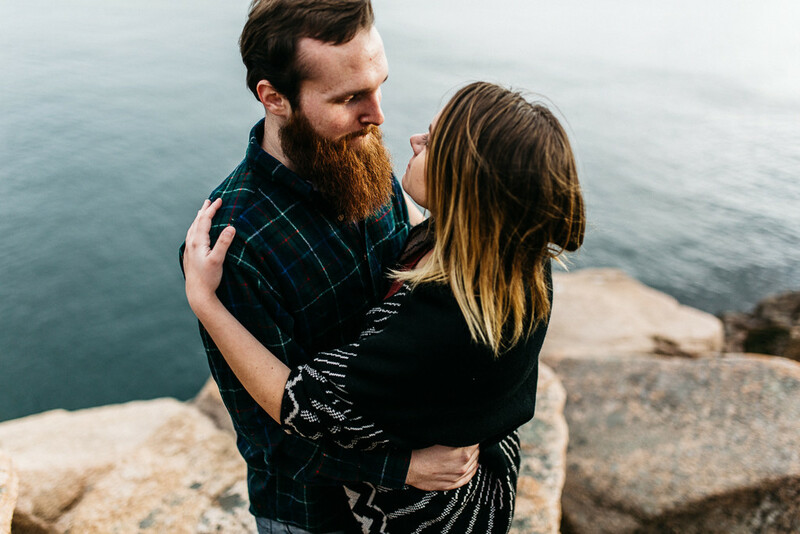 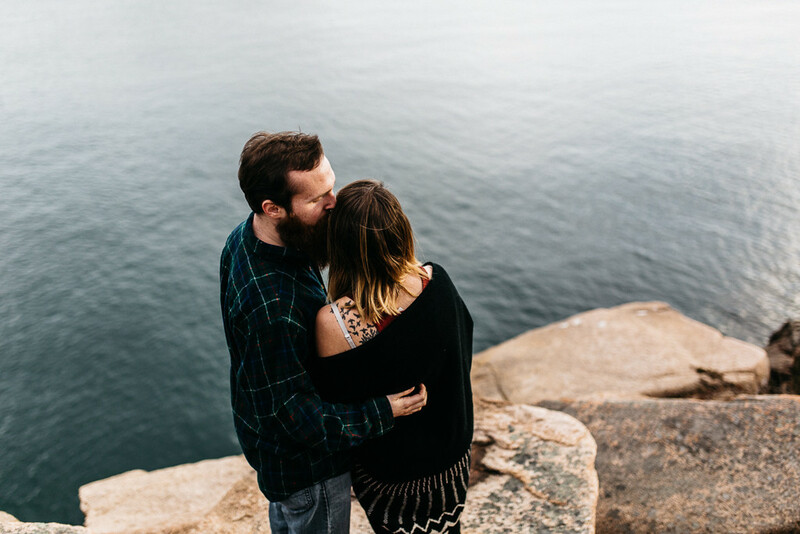 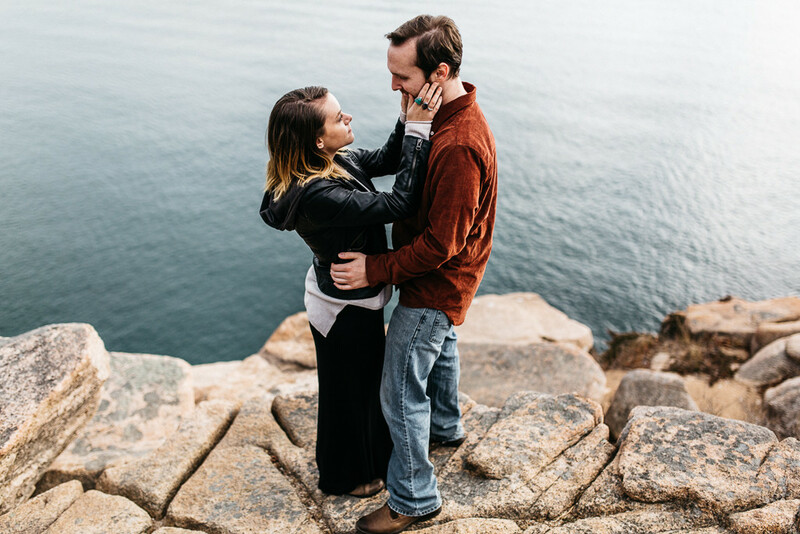 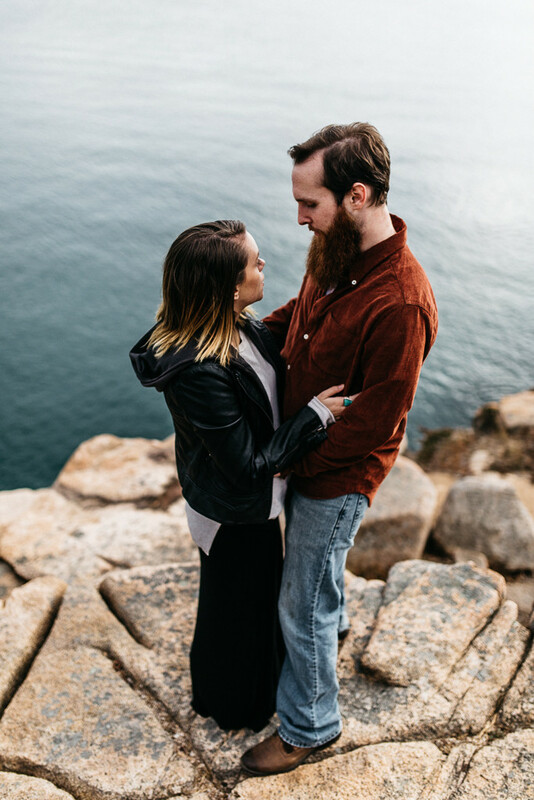 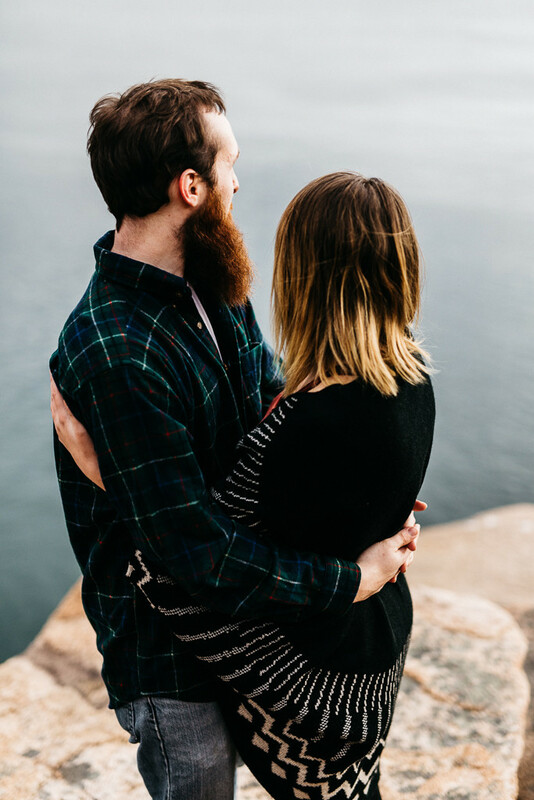 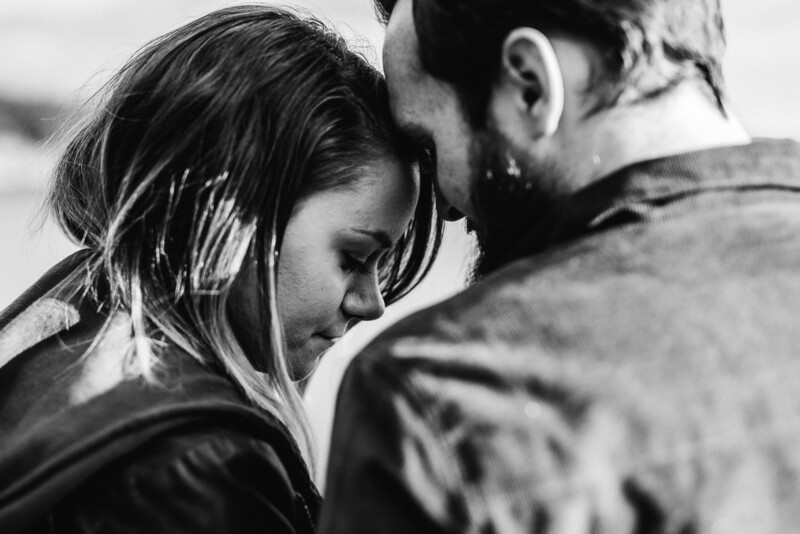 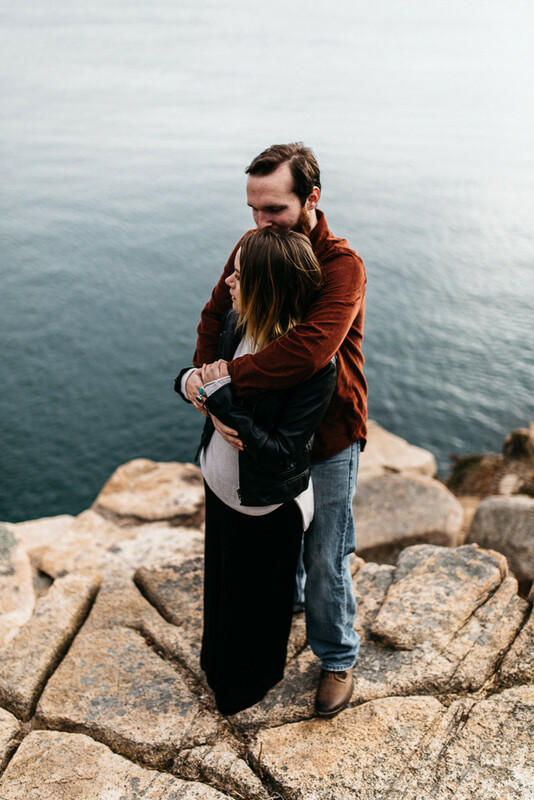 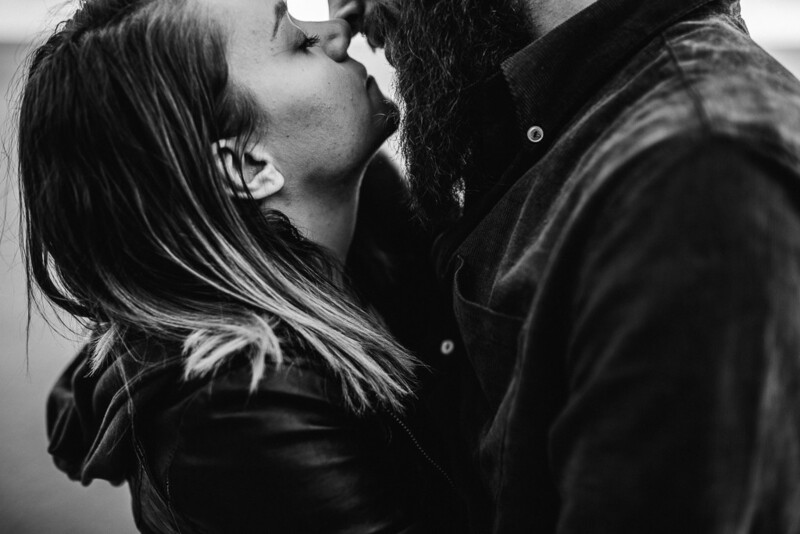 Laura & Dustin | Coastal Maine Engagement | Erin Wheat Co.
these two had the most contagiously relaxed yet enthusiast energy flowing. 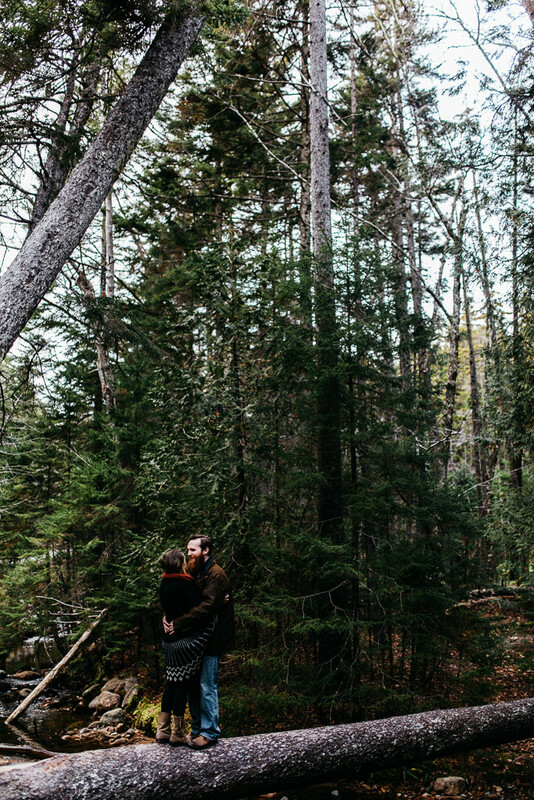 we stood on cliffs and under huge trees. 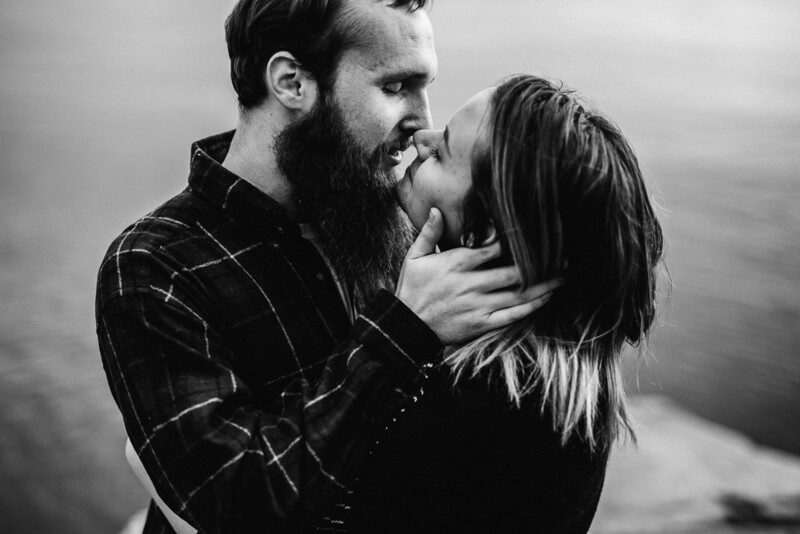 they were amazing souls to capture.